This one is a real winner! 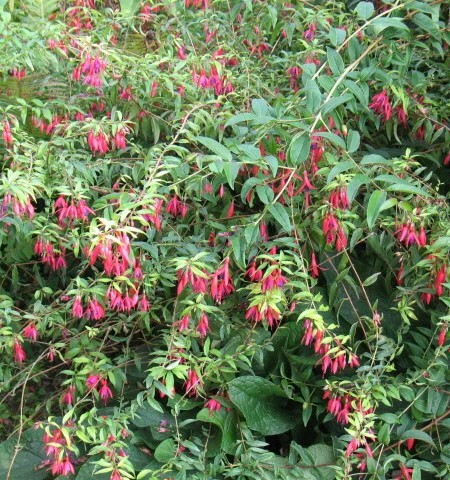 Lovely flowers on upright plants attract hummingbirds to gardens or containers. Grows 12-18″ tall. 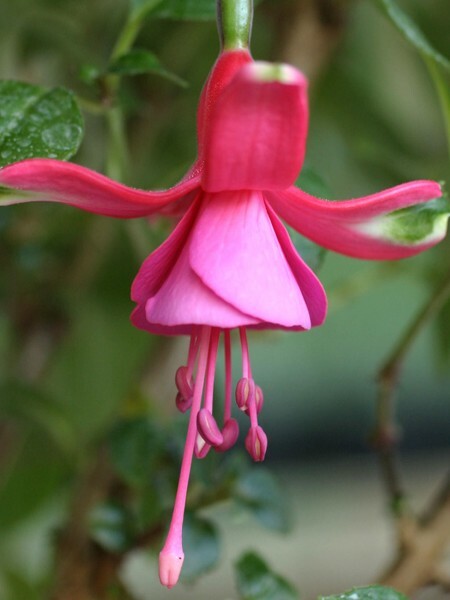 Be the first to review “Upright fuchsia ‘Hillary’” Click here to cancel reply.